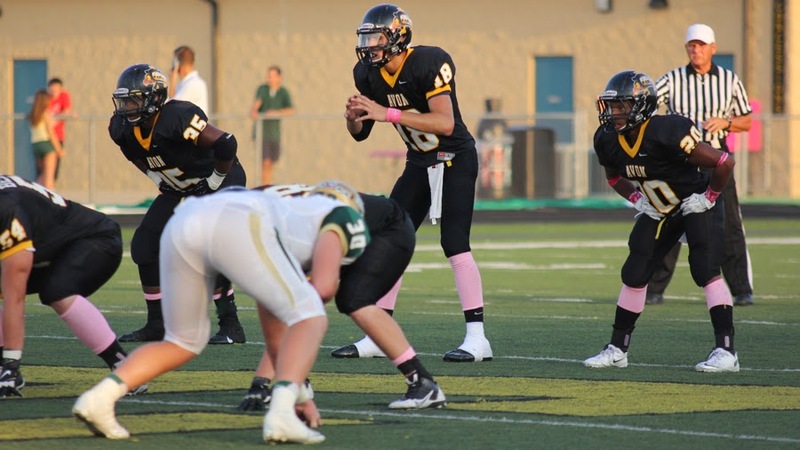 Michigan has landed their signal-caller for 2016, via the commitment of Quarterback Brandon Peters. Peters, who was in Ann Arbor this weekend for the spring game, took to Twitter to announce his decision. Brandon has the prototypical size (6’5, 205), agility, and IQ to become a multi-year starter at the next level. He has more than adequate arm strength, and really steps into his throws on every pass. Has the ability to stand back and fire the ball to his receiver, or can roll-out of the pocket and throw a strike to his receiver. Has a nice touch on long distance throws. Does an excellent job of standing in the pocket and waiting for the play to develop. Good throwing motions, and throws a tight spiral. Does a good job of throwing the ball to only where the receiver can catch it. Very underrated mobility, and can extend the play with his legs. Won't blow you away with his speed, but can easily pick up first downs with his legs. Reads the field extremely well, and plays with a high football IQ. Won’t force throws into dangerous areas. Good accuracy, and leads his receiver’s to the ball in open areas of the field. Does an excellent job of planting both feet before throwing, and rarely throws off his back-foot. Brandon has the potential to become a multi year starter in college. Brandon becomes the third commitment for Michigan in the 2016 recruiting class joining; OT Erik Swenson and LB Dele Harding. Michigan will likely only take one quarterback in the 2016 recruiting class, so look for the coaching staff to direct their attention to other positions of need such as; DL, LB, and TE.